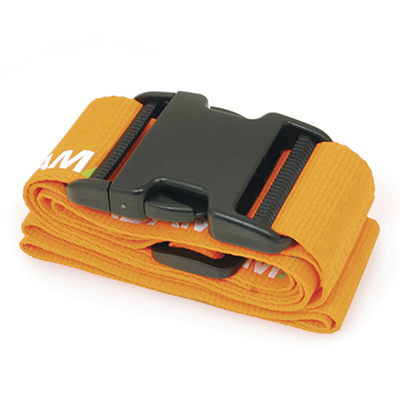 Description: Bespoke polyester luggage strap with buckle. Ideal to secure your suitcase. Additional Information Price includes a 1 colour print to 1 position. Set up and carriage are additional. Notes Prices inclusive of single colour print to 1 position unless stated. Set up and carriage are additional.